THE place to get burgers and bar food in Belize City for years and even though they are getting a bit more competition, no one is encroaching on their turf. Riverside’s burger is the best in Belize City. And maybe in Belize. 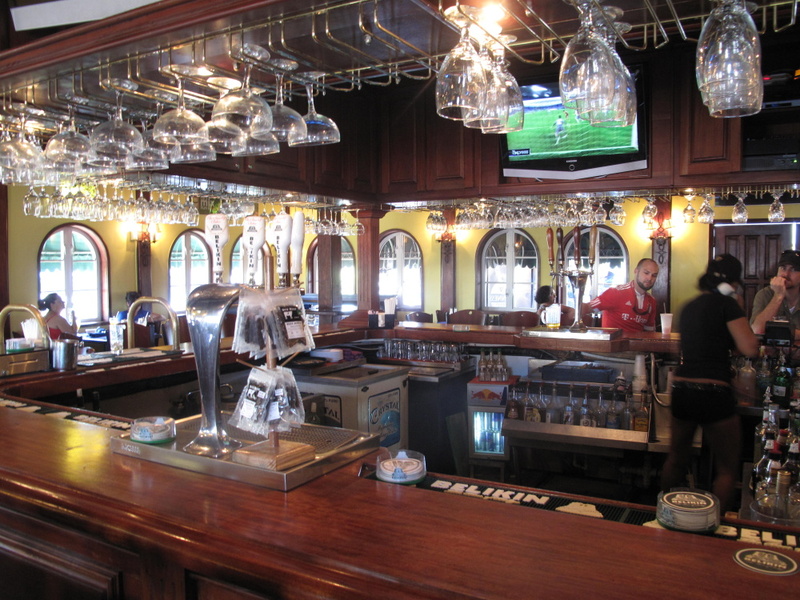 Stop in for some serious air conditioning, a good bar and comfortable booths. 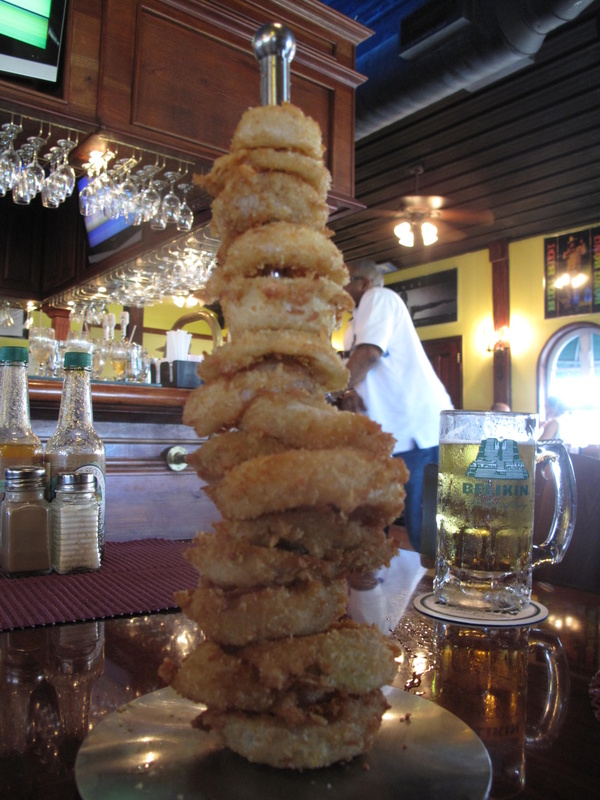 And make sure you try the tower of onion rings with yummy ranch sauce. Delicious. A Trip to Belize City and Our Last Cold Front?